Leaders in the movement for safer and higher quality health care gathered at Leapfrog's 2016 Annual Meeting to examine how national initiatives and regional momentum around transparency and value-based care may shift with a new administration. 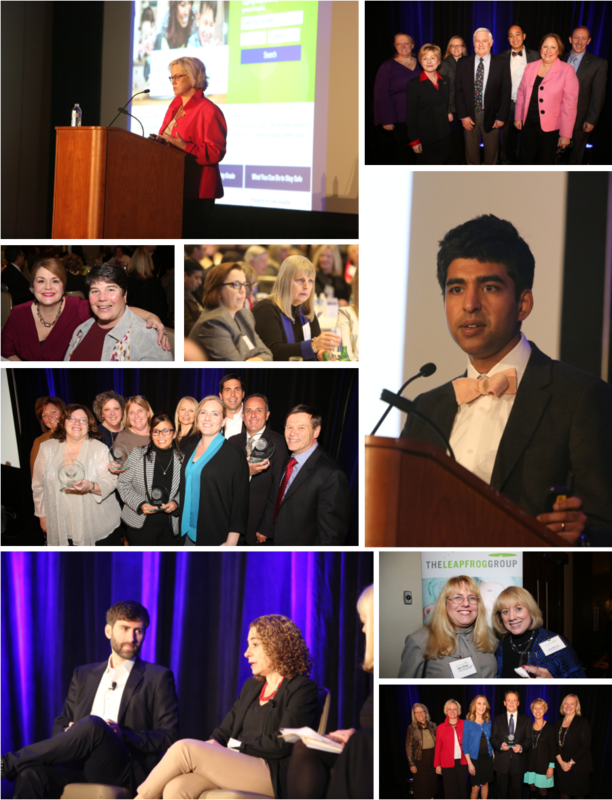 Speakers included patient advocates, journalists immersed in the rapidly changing health care and political environment, and leaders advancing quality initiatives who shared insights into how to prepare for the path ahead. In attendance were the Leapfrog Board of Directors, Members and Partners, Regional Leaders, representatives from the Leapfrog Top Hospitals, and many other health care visionaries.